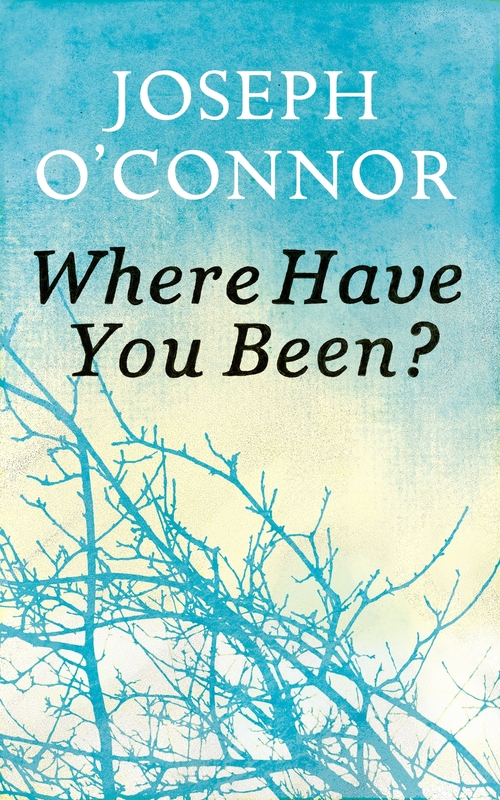 WHERE HAVE YOU BEEN?, a collection of short stories from critically acclaimed, prize-winning author Joseph O'Connor has reached no. 4 in the Irish Times bestseller list. In his first collection of stories in twenty years O'Connor tackles themes that highlight the confusion of living and the complexity of relationships, while covering a breadth of time periods and vividly fascinating locations. His characters leap off of the page and walk the tight rope of comedy and melancholy; never leaning too far to one side. WHERE HAVE YOU BEEN? is published by Harvill Secker and was published on 4 October. Praise for WHERE HAVE YOU BEEN? 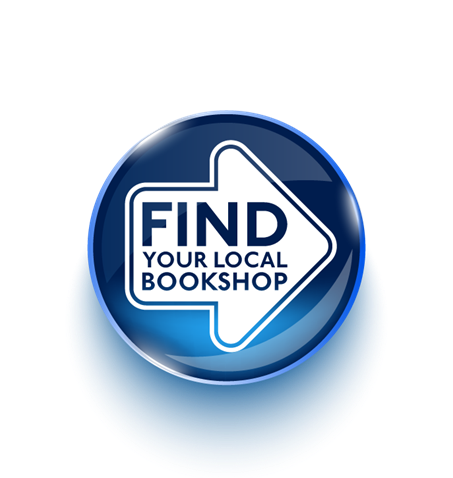 Vintage Books offers a free epub version of FIGURE IN A PHOTOGRAPH - a short story in WHERE HAVE YOU BEEN? FIGURE IN A PHOTOGRAPH is a short story taken from WHERE HAVE YOU BEEN?, a collection of short stories from critically acclaimed author Joseph O'Connor. It is his first collection of stories in twenty years. Vintage Books is currently offering a free download of the short story on their website. In FIGURE IN A PHOTOGRAPH, Sean Hyland's wife has left him home alone with their infant daughter and teenage son, leaving him feeling more middle aged than ever before. FIGURE IN A PHOTOGRAPH is a poignant story that takes us to the heart of fatherhood and marriage, via skateboards, Jeremy Kyle and ectoplasms of snot. Click here to download FIGURE IN A PHOTOGRAPH. Joseph O'Connor 'honoured' and 'deeply touched' when given an award by Irish PEN on Friday 10 February, 2012 for Services to Irish Literature. The award was presented by President of Ireland Dr. Michael D Higgins, who also received honorary membership of Irish PEN. Joseph was joined by his wife, scriptwriter and novelist Anne Marie Casey, his parents, Sean and Viola O'Connor, his publisher from Vintage Liz Foley and his agent Carole Blake among many other honourable guests including the Director of PEN International, Laura McVeigh. To find out more about the event and about writing in Ireland in general, please view the online Irish writing magazine and resources website, Writing.ie. To view more photos, please click here. The Irish PEN Award celebrates Irish born writers who have made outstanding contributions to Irish Literature. The winner is nominated and chosen by the members of Irish PEN as well as by previous winners of the award. GHOST LIGHT, Joseph's most recent work, was published in 2010 and was chosen as Dublin's One Book, One City in April 2011. His next work, WHERE HAVE YOU BEEN?, a collection of stories and a novella, will be published by Harvill Secker later this year. Tags Joseph O'Connor, Ghost Light, Where Have You Been? An "honoured and touched" Joseph O'Connor will tonight receive the Irish PEN Award in a ceremony to be held at the Royal St George Yacht Club in Dún Laoghaire. The award will be presented by President Michael D. Higgins, who will also receive honorary membership of Irish PEN. The Irish PEN Award celebrates Irish born writers who have made outstanding contributions to Irish Literature. The winner is nominated and chosen by the members of the Irish PEN as well as by previous winners of the award, whose ranks include Seamus Heaney, Jennifer Johnston and Colm Tóibín. To read the whole article in The Irish Times, please click here. GHOST LIGHT, Joseph's most recent work, was published in 2010 and was chosen as Dublin's One Book, One City in April 2011. His next work, WHERE HAVE YOU BEEN?, will be published by Harvill Secker later this year.